Check out the Pulse@Parkes team using the Dish to search for signals from an exoplanet on ABC’s Stargazing Live. Approved presentation slides are now available online via the conference program. To view presentations click“PRESENTATION PDF”. 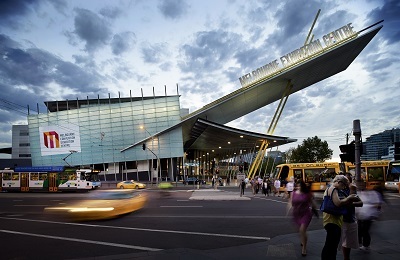 On behalf of the organisers, thank you for attending the Collaborative Conference on Computational and Data Intensive Science, 2018 (C3DIS 2018), at the Melbourne Convention and Exhibition Centre. We look forward to welcoming you to C3DIS 2019 which will take place at the National Convention Centre, Canberra the week of 6 – 10 May 2019. More information regarding C3DIS 2019 will be released shortly via the website. 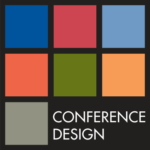 If you have any questions or suggestions for C3DIS 2019, please do not hesitate to contact the team at Conference Design (mail@conferencedesign.com.au). 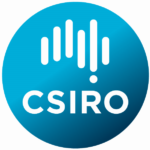 Researchers and scientists from CSIRO and other publicly funded organisations. The organisations themselves. 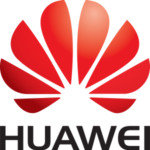 To be informed about the current state of computational and data-intensive science from an Australian context. Hearing from internationally and nationally renowned experts and scientists about their experiences and views of the changing nature of scientific discovery and the impact of eResearch capabilities and platforms on their work. Participants can share and exchange “war stories” and successes, both formally at presentations and at networking opportunities, over the four days of the conference and workshops. It takes a big place to hold so many little surprises. Showcasing an incredible range of spaces, innovative design and jaw dropping food, we are home to the most spectacular local and international events and have everything you need to help your event take shape.